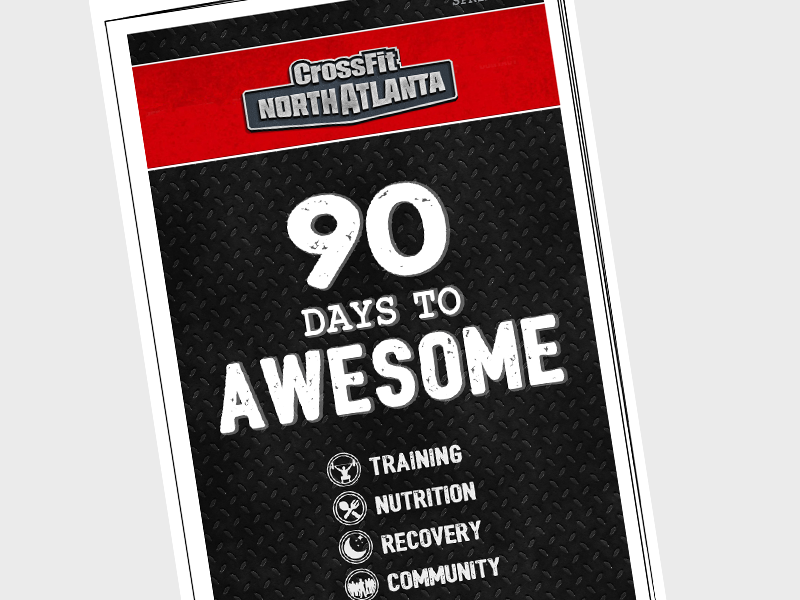 We’ve engineered the first true CrossFit Starter Program, designed to be more accessible, more streamlined, and ramp you up to awesomeness in 90 days flat. 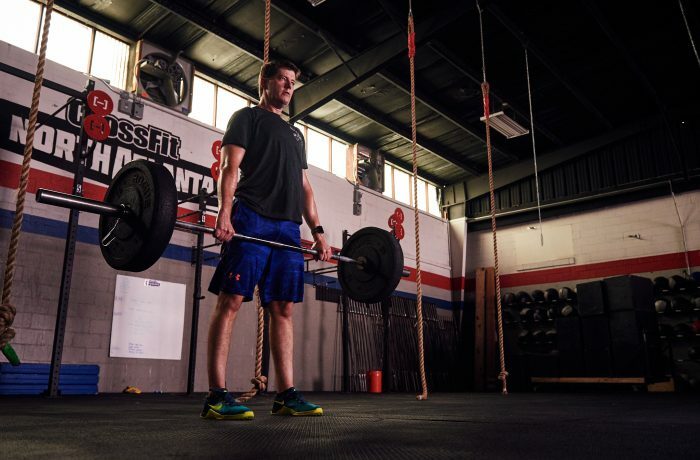 Our “Launch” program brings you traditional CrossFit workouts in an “all levels” environment. Think smaller classes and more instruction. 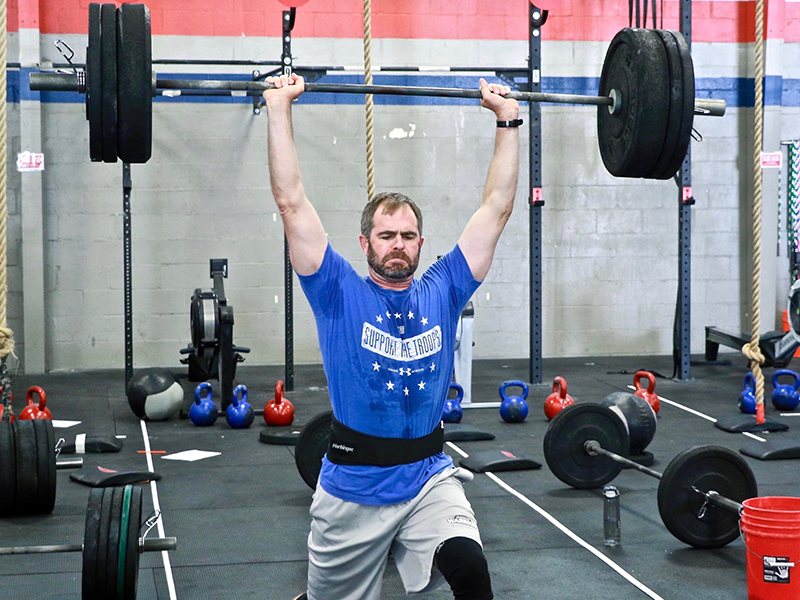 It is the perfect entry point for anyone new to CrossFit. 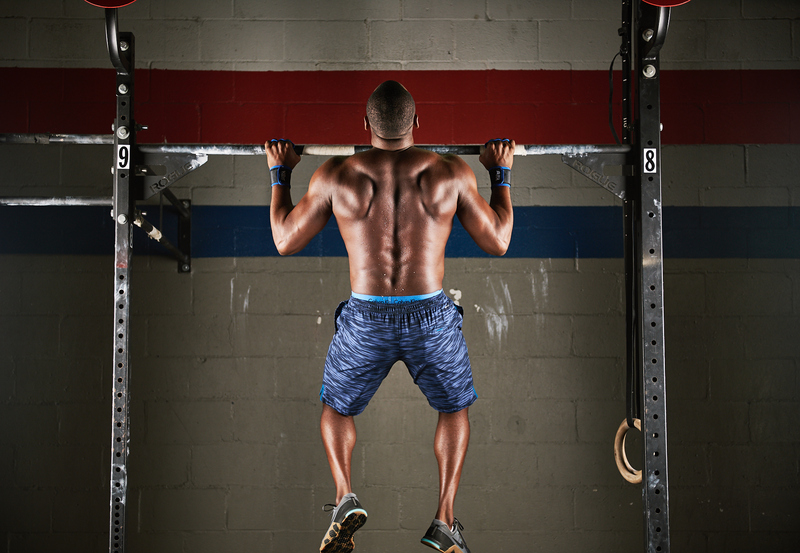 CrossFit is the prescription to make change and progress in your fitness. Train hard, get fit, look good naked. Each group class is 1 hour in length and taught by 1-2 coaches. 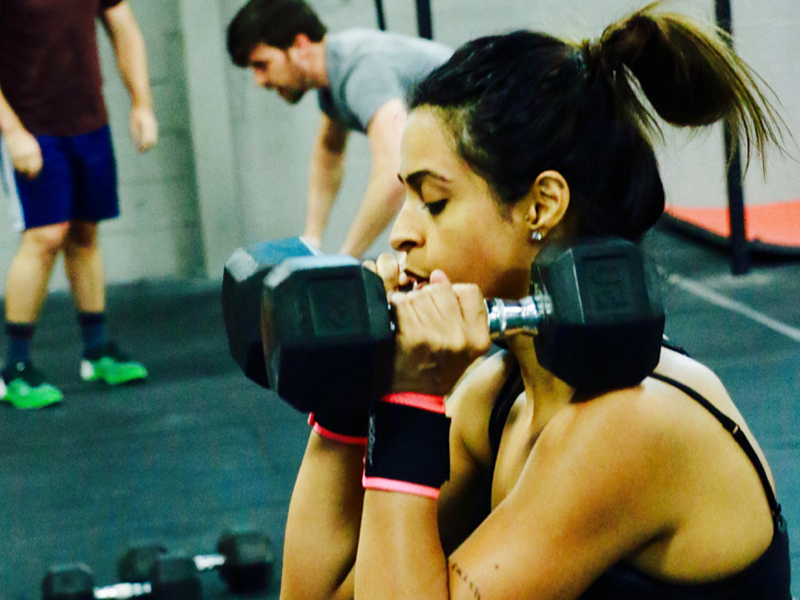 Classes include a warm-up, a skill or strength component, a metabolic conditioning workout and a cool-down taught by one of our knowledgeable coaches. Don’t worry, you’re not in this alone. Your designated coach mentor will help you establish goals, schedule check-ins and guide you along your first 90 days and beyond. We’ll provide you a handbook with our training, nutrition & recovery roadmap to the best results possible. 90 DAY TRIAL OR YOUR OLD BODY BACK.